The SaaS & Support Project research uncovered a lot about the current state of SaaS vendor operating patterns. In my opinion, the most significant finding was the degree to which SaaS companies tend to ignore the ownership of and responsibility for their ongoing customer relationships in their organizational structures and process. While some companies say that they have designated an owner, there is rarely any connection between that role and the metrics applied to measure the performance of it. 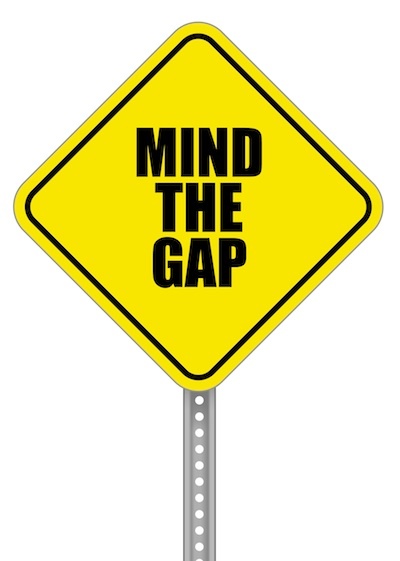 The result is often the creation of a dangerously widening gap into which potential profits and valuable customer relationships can fall unnoticed, and an unnecessary risk to the company’s chances for long-term viability and success. Before the contract has been signed, and the revenues collected, the conversation is all about potential value. When Sales speaks to the customer, the key theme is the potential gains in productivity and profitability to be realized through purchase and use of the application. Behind the scenes, Sales is keenly aware of the profit potential of the deal for both themselves as individuals and for the company, and is accordingly very insistent on being the clearly designated owner of the relationship until that potential has been realized. In the aftermath of the close, however, the ownership picture quickly becomes much less clear, and subtle, but important, changes happen. Perhaps the Implementation team takes the lead for a time in companies that offer such services, or the Training department has temporary control while the customer is being familiarized with the application’s functionality. While both of these groups will be doing their best, a shift in the performance metrics being applied inevitably occurs. More specific and short term Project Management concerns come to the fore so that the contracted work will be done on time and budget, with the specified requirements met and delivered. By the time Support gets involved with the customer, the metrics and focus have become entirely transactional and reactive. Between company and customer, there is now a gap in the ownership of the relationship itself. As the different functional groups move in and out of the picture, and the gap widens, there is an important change in the conversation between company and customer after the close. The previous topic of the potential value to be gained from use of the application is no longer being directly discussed by the company. The entire responsibility for getting value from the purchase has been quietly but firmly moved to the shoulders of the customer. 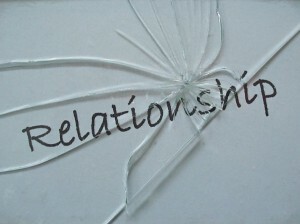 The unfortunate result of the lack of a designated owner in the company and the shift of responsibility for getting value from the relationship to the customer is ever increasing risk of loss. Customer retention and profitability are too important to be left unattended; it’s time for a new approach. Both the ownership of the continuing customer relationship and the metrics by which the role is measured need to be clearly established. In the process, the issue of getting sustained value for both parties needs to be brought back into the conversation. 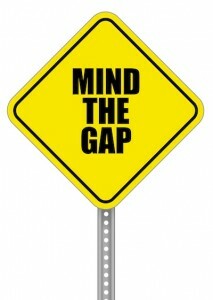 The path towards closing the gap starts with a strategic decision about the customer relationships that have been begun by Marketing and Sales. A new group is needed, one chartered and equipped to carry the responsibility and accountability for maintaining them on a profitable basis. The continuing work of The SaaS & Support Project will be about design, formation and operation of that new group. To find out more, call me.